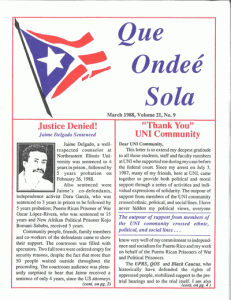 Click on the image to download April Vol. 15 issue. 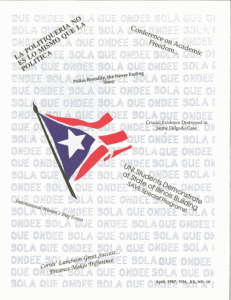 Click on the image to download May Vol. 15 issue. Click on the image to download December Vol. 15 issue. 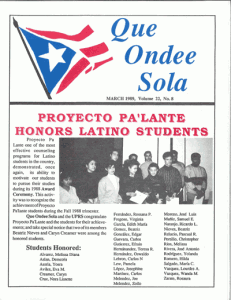 Click on the image to download March 1988 Vol. 16 issue. 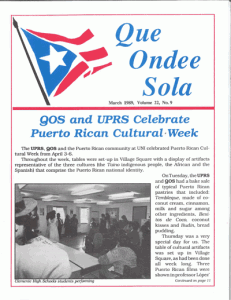 Click on the image to download April 1988 Vol. 16 issue. 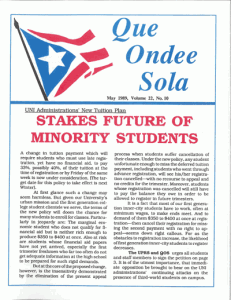 Click on the image to download May 1988 Vol. 16 issue. 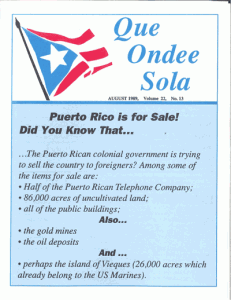 Click on the image to download June 1988 Vol. 16 issue. 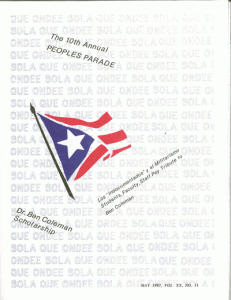 Click on the image to download July 1988 Vol. 16 issue. 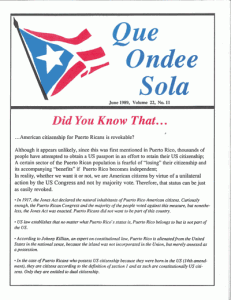 Click on the image to download August 1988 Vol. 16 issue. 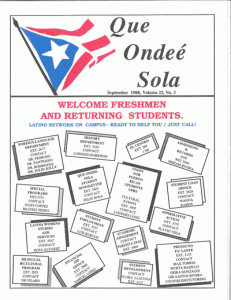 Click on the image to download September 1988 Vol. 16 issue. 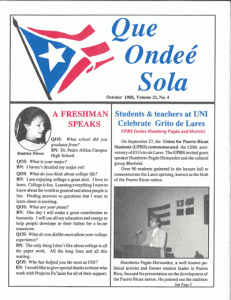 Click on the image to download October 1988 Vol. 16 issue. 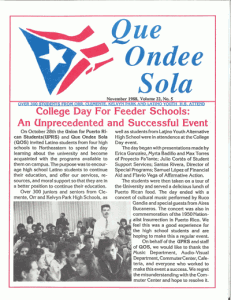 Click on the image to download November 1988 Vol. 16 issue. 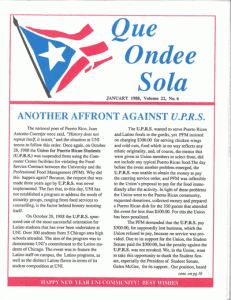 Click on the image to download January 1989 Vol. 16 issue. 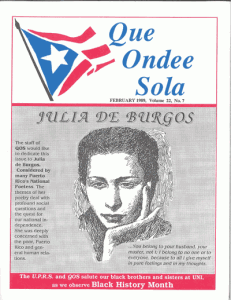 Click on the image to download February 1989 Vol. 16 issue. 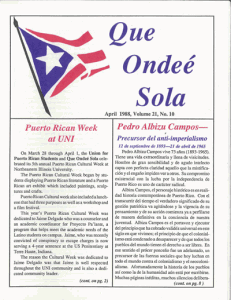 Click on the image to download March 1989 Vol. 16 issue. 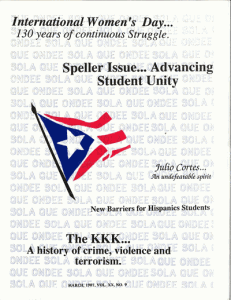 Click on the image to download March (b) 1989 Vol. 16 issue. 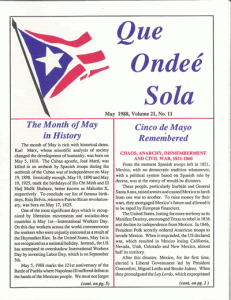 Click on the image to download May 1989 Vol. 16 issue. 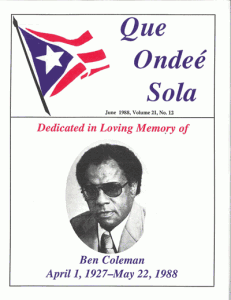 Click on the image to download June 1989 Vol. 16 issue. 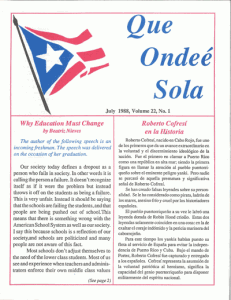 Click on the image to download August 1989 Vol. 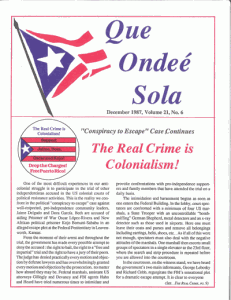 16 issue.